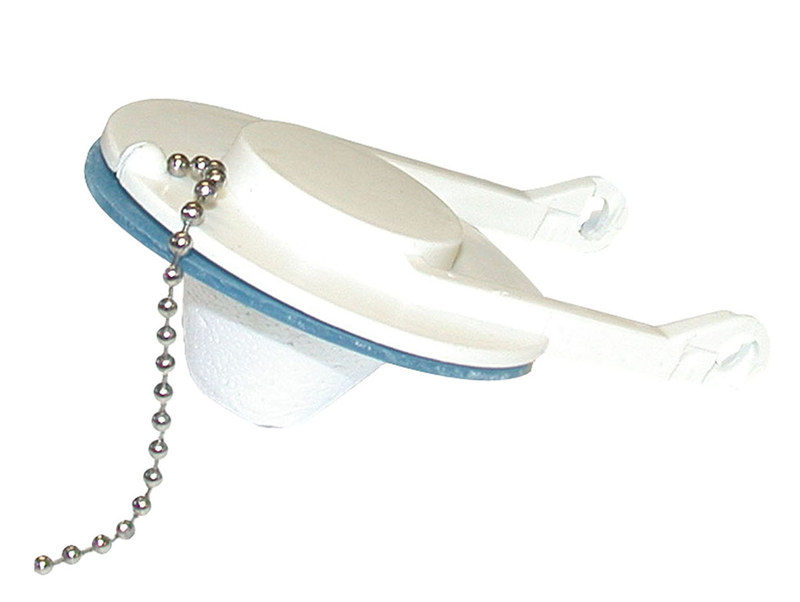 The Fits Eljer Replacement Flapper is designed as a replacement for Eljer low profile toilets. 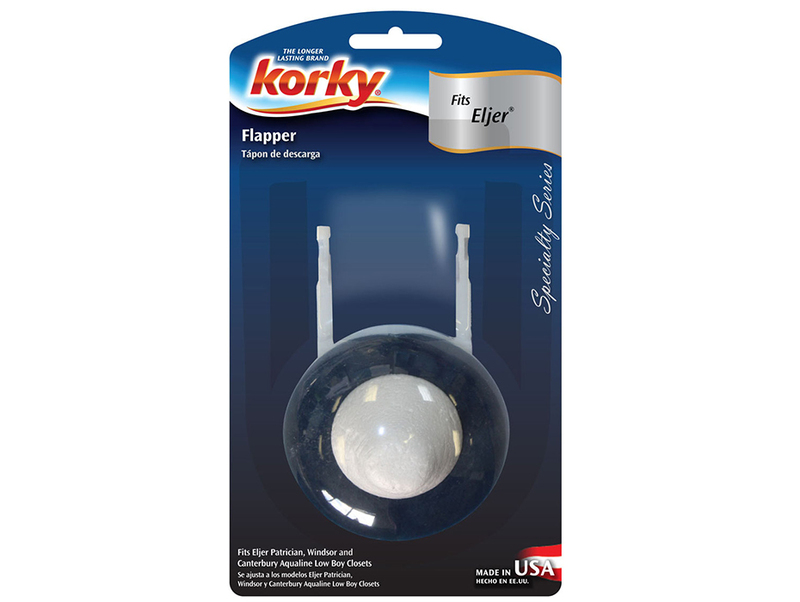 The toilet flapper fits the following 1-piece Eljer toilets: Canterbury (081-2400, 081-2450), Patrician (081-0215, 081-9215, 081-0225, 081-9225, 081-0235, 081-9325, 081-3515), Silette (081-0300, 091-3515), Tennison (081-7080) and Windsor (081-1555, 081-1557, 081-1580). 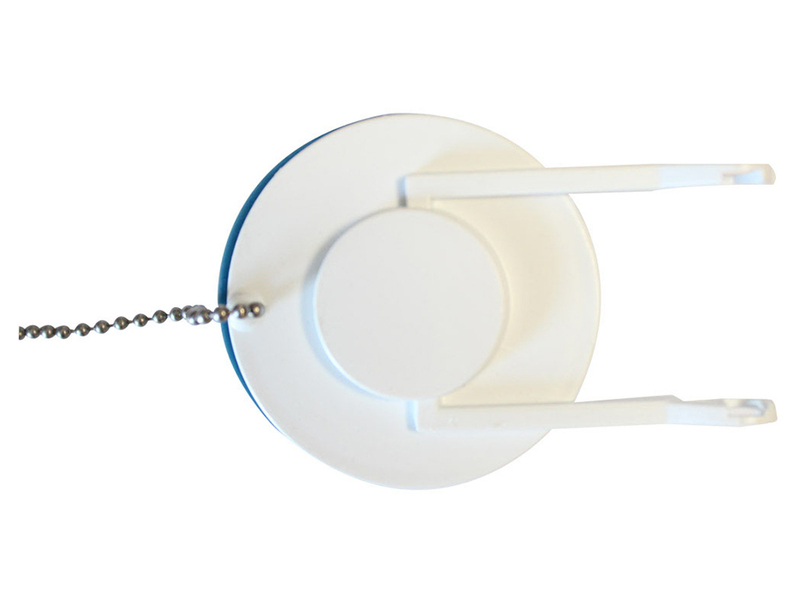 The toilet Flapper is not compatible with 2-piece toilets. 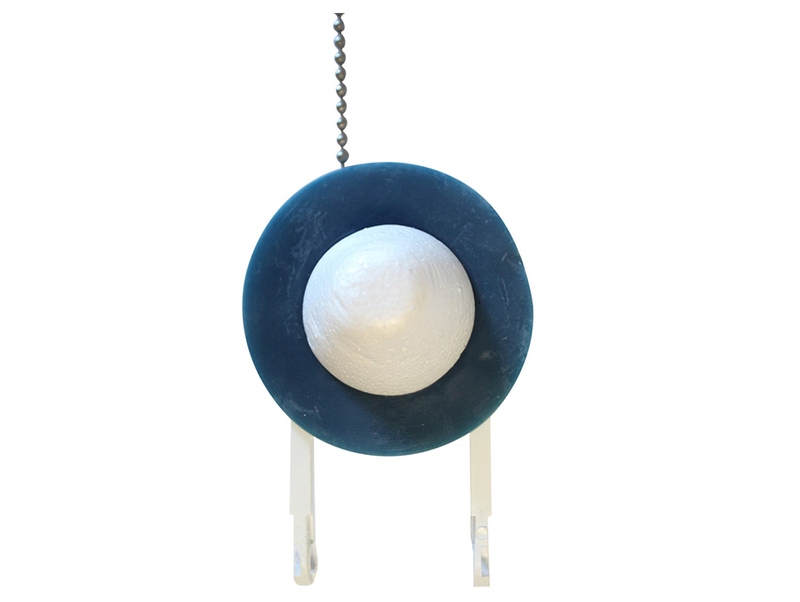 Easy to install, the 61 toilet parts include: (1) Adjustable Toilet Flapper Valve and (1) Bead Chain.